"The Last Game" - These are the days you dream of experiencing. From the build up all the way to the story book ending. 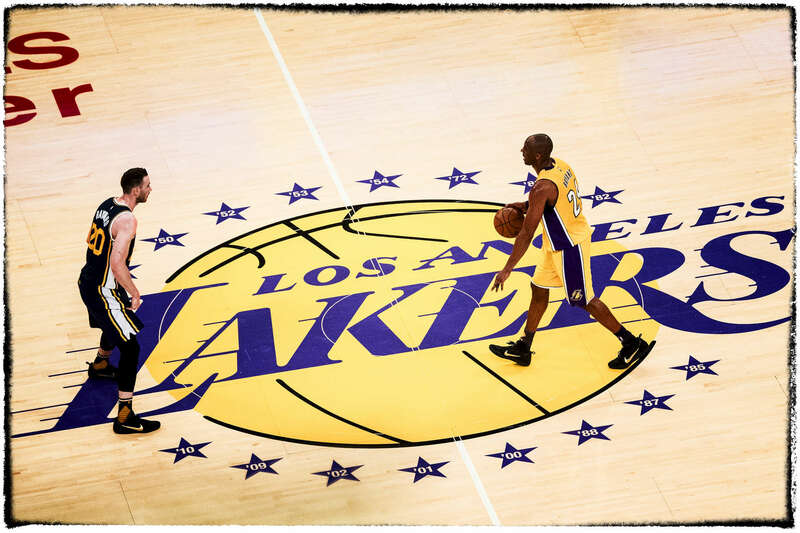 Kobe Bryan'ts last game against the Utah Jazz needs, was pure history.